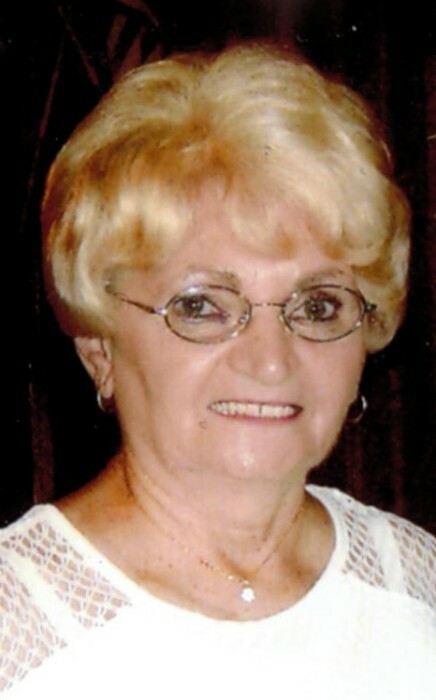 Obituary for Helen S. Florida | Dimon Funeral Home and Cremation Services, Inc.
Helen S. "Babba" Florida, 83, of Muir, passed away Monday, April 8th at the Lehigh Valley Medical Center - East, Pottsville. Born in Pottsville, June 30, 1935, a daughter of the late Steven Starzetsky and Susan Verchick Baruka. Helen was a retired seamstress from the garment industry. In addition to her parents she was preceded in death by a son, Mark Starzetsky; a brother, Adam Baruka. Surviving are her husband, Charles F. "Red" Florida; two sons, Vincent Meehan, Pottsville and Michael Meehan and his wife Sandy, New Philadelphia; three grandchildren, Angela, Stephen and Erin Meehan; one great grandson, Oliver Inghram; her goddaughter, Tameka Lebo, Muir; a sister Veronica Hoepstine.